You Deserve A Better Apartment! Your Dream Apartment is More Affordable than You Think! 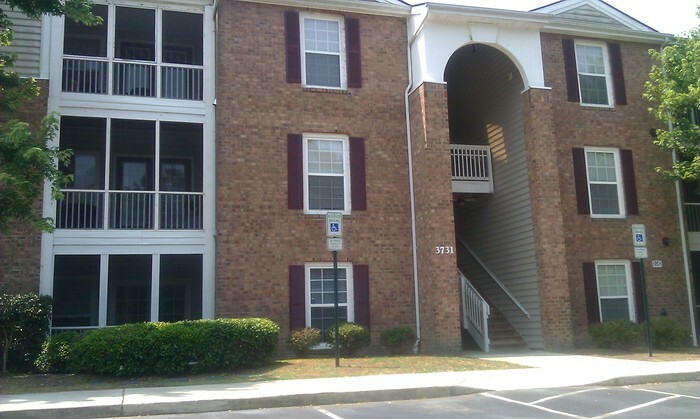 At Tamarack on the Lake, we offer a variety of spacious 1BR, 2BR and 3BR floor plans. Our apartments feature all of the amenities you’re looking for in your new rental home including central air conditioning, a fully equipped kitchen with dishwasher, washer/dryer connections in your apartment, fireplace, extra storage, garden tubs and screened porches and balconies! 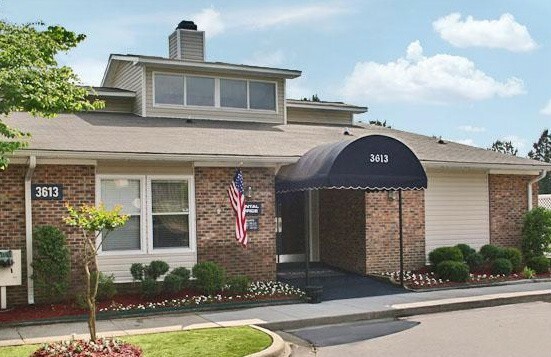 We strive to provide simple luxuries that make your resident experience even better! Take a dip in our sparkling pool, lounge on our spacious sun deck, relax in our cozy clubhouse or play on our volleyball and tennis courts. 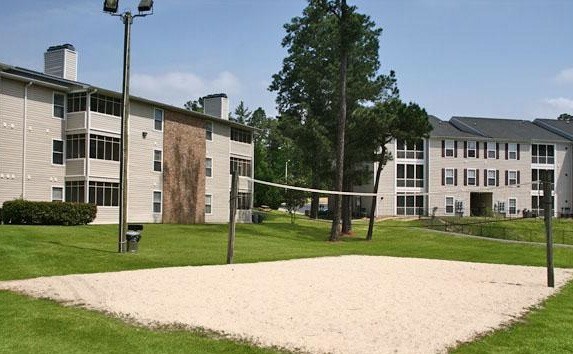 Tamarack on the Lake is located just minutes to Fort Bragg Army Base. We are a military friendly community. We understand that our military heros serve us on a daily basis. Let Tamarack on the Lake thank you by providing the excellent service you deserve! 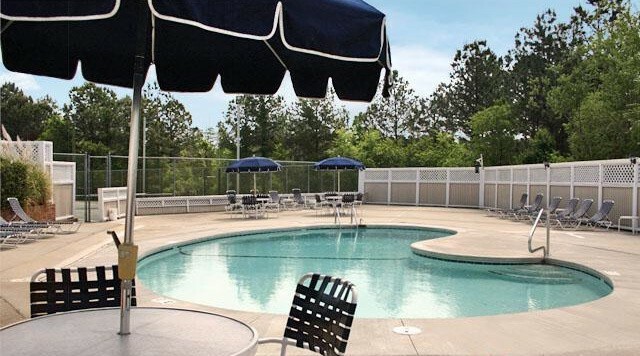 Cool off in the pool or relax on our huge sun deck. Enjoy your balcony, bug free, with screened balconies. Curl up in the TV room or sweat it out in the fitness center. 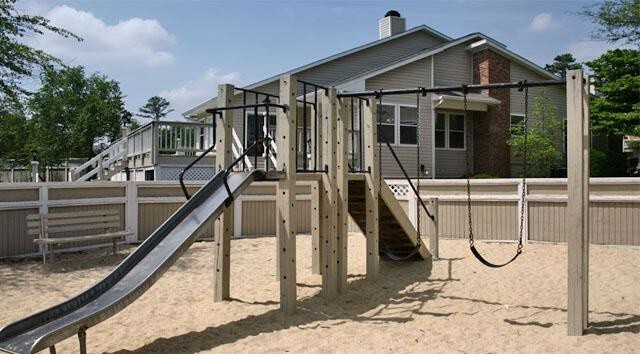 Tamarack on the Lake is located just minutes from Fort Bragg! Now Leasing 1BR, 2BR and 3BR Apartments!